The scaffolding covering the facade of the new 32-unit condominium at 100 Avenue A was recently removed, revealing it to be, well, like any other East Village condo development. 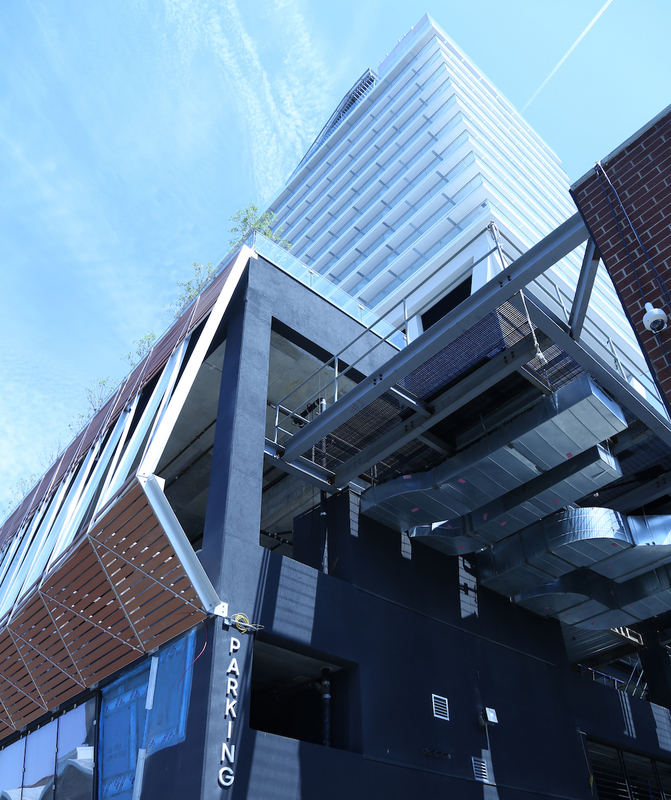 The eight-story property, which is the latest from controversial East Village luxury developer Ben “The Sledgehammer” Shaoul, is nearing completion and is “expecting closing this fall,” said Jordan Hurt of Nest Seekers International, the firm handling unit sales. The new development will feature amenities including a “zen garden,” landscaped rooftop and a new Blink Fitness gym, which opens around the same time as the building itself. A major Manhattan real estate player has sold off three of its East Village buildings in deals totaling $32 million. After making my way through a gilded, marble-floor lobby worthy of Home Alone 2, I found myself at Civic Hall. The techy meetup spot and educational center is where likeminded hackers convene for “labs” and shamelessly use the kind of words (“disrupt”) that have become emblems of that heady cocktail of superiority and entitlement powering controversial profit vacuums like Uber and AirBnB. I was hardly surprised to see that Pierre Omidyar’s foundation is a sponsor of Civic Hall, as is Google. Even if the #HackHousing event had been pitched as an occasion for discussing “creative ways to empower New York renters,” I was more than a little skeptical. 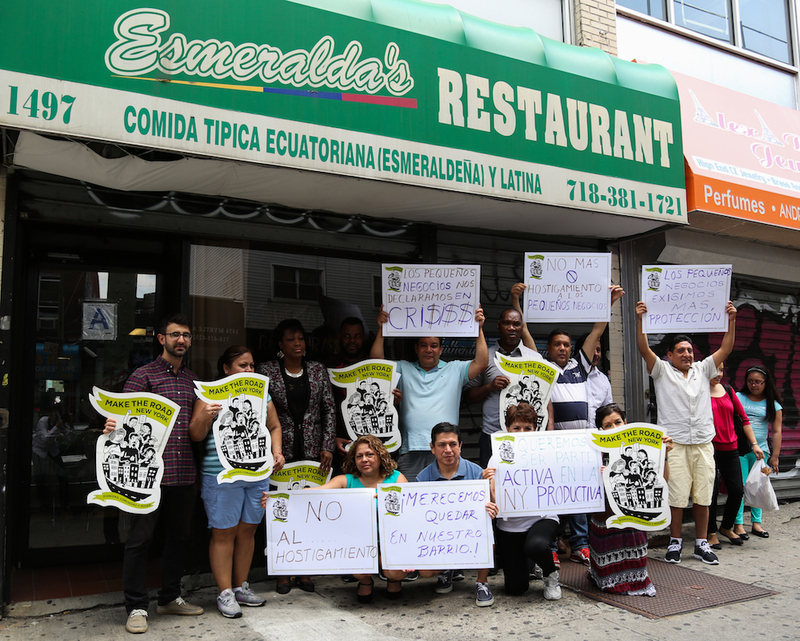 A group of a dozen small business owners and community advocates from Bushwick gathered at Esmeralda Valencia’s restaurant on Myrtle Avenue this morning with an alarming message on posterboard: “Los pequeños negocios nos declaramos en crisis”—We small businesses declare ourselves in crisis. It was difficult to ignore the fluttering signs at last week’s Bushwick Community Plan meeting. Sure, they were black-and-white, only about as big as two sheets of computer paper and just as flimsy, but there were tons of them. As City Council members Antonio Reynoso and Rafael Espinal touted their community-driven alternative to developer-led change, almost everyone sitting in front of them seemed to be holding a flyer reading: “EVICT THE RICH.” The rallying cry may have been more Mao Tse-tung than #BushwickBerners, but the Brooklyn Solidarity Network (BSN) couldn’t have been more serious. 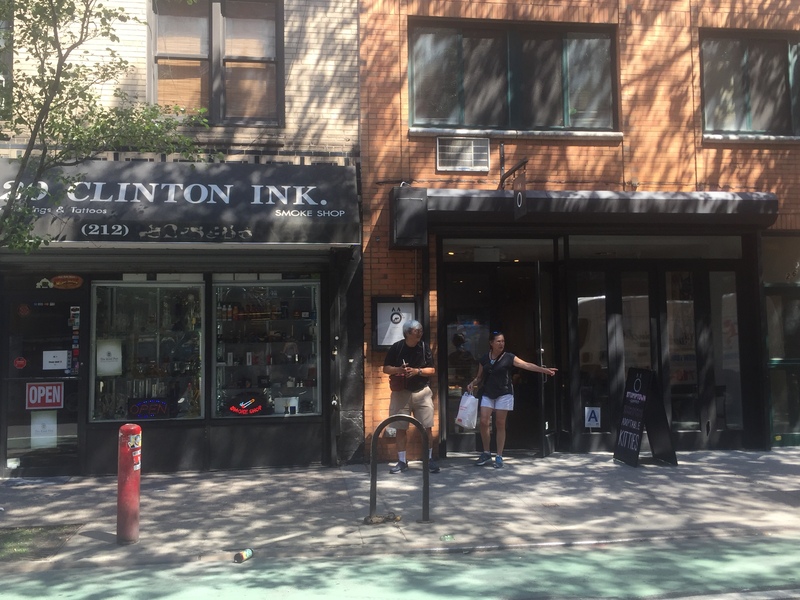 What Will Happen to Clinton Street, the ‘Toss-Up’ of the Lower East Side? Lillian Melendez still remembers when Clinton Street was a destination for anyone planning a sweet sixteen, baby shower or wedding. “If you were having a party, you had to come to Clinton,” she said. “Clinton was famous, everybody knew Clinton.” As a child she spent afternoons playing in her mother’s shop, Genesis Party Supplies at 97 Clinton, packed with custom wedding and bridesmaids dresses, speciality balloons and centerpieces and themed baby shower chairs and pins. 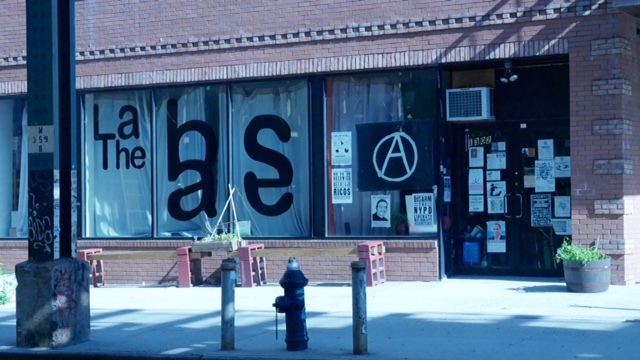 Back then, Genesis held court with three other Latino party shops on that stretch of the block alone– if a customer didn’t find what they wanted at Genesis, her mom would send them next door or across the street. An opening for the Chinatown Working Group’s rezoning proposal may finally be on the horizon. Last night, Community Board 3’s chair, Gigi Li, presented a new development to the Land Use Committee– after two years of sending resolutions supporting the plan to the Department of City Planning, its director, Carl Weisbrod, responded on June 7th expressing willingness to engage in discussion. 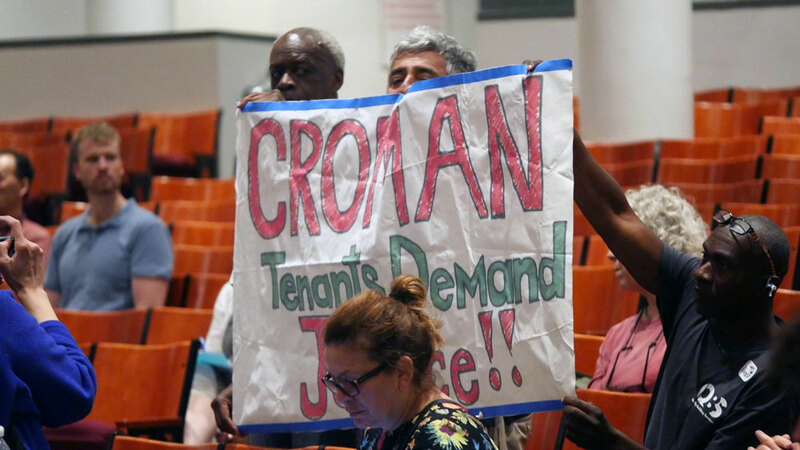 Still, some community groups remain frustrated that the rezoning process isn’t moving fast enough to keep up with the quickening pace of high-rise development, while board members warned that unity from various stakeholders would be key to achieve comprehensive changes.